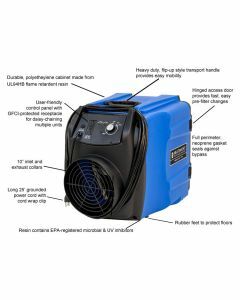 HEPA-filtered Portable Air Scrubbers isolate and contain airborne particles within the work area, and help prevent contaminants from escaping into adjacent areas. 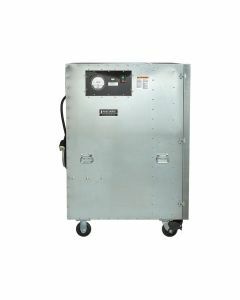 Abatement Portable Air Scrubbers work by continuously filtering the air through a HEPA filter at a rate sufficient to create and maintain negative air pressure. 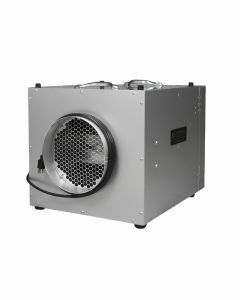 Made by Abatement Technologies, these Portable Air Scrubbers are much lighter, more compact and far more mobile than traditional "big box" negative air machines.